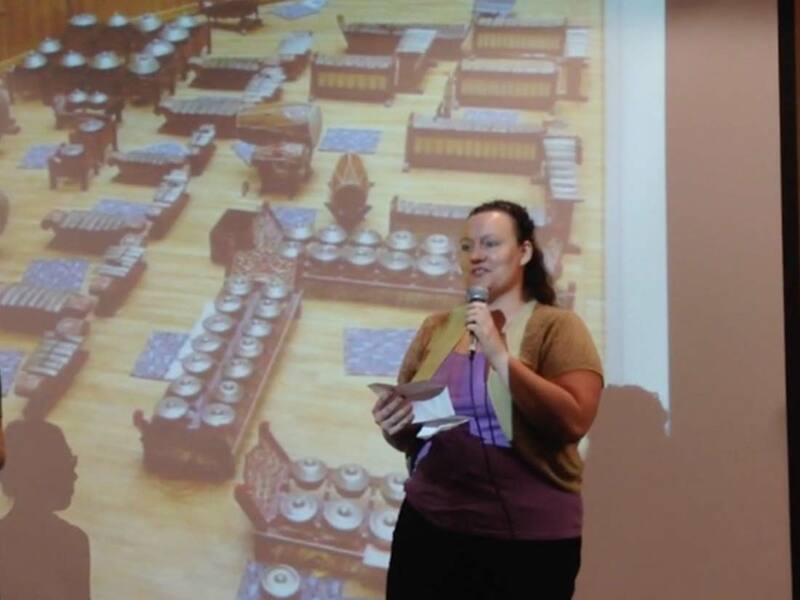 Myranda often says that the best part of pursuing her PhD in Ethnomusicology at UT-Austin was serving as teaching assistant for the ethnomusicology ensembles at Butler School of Music. In this role, she performed at concerts and events with other ensemble members while also functioning as the percussion director, rehearsal leader, and event promotion manager for the ensembles. 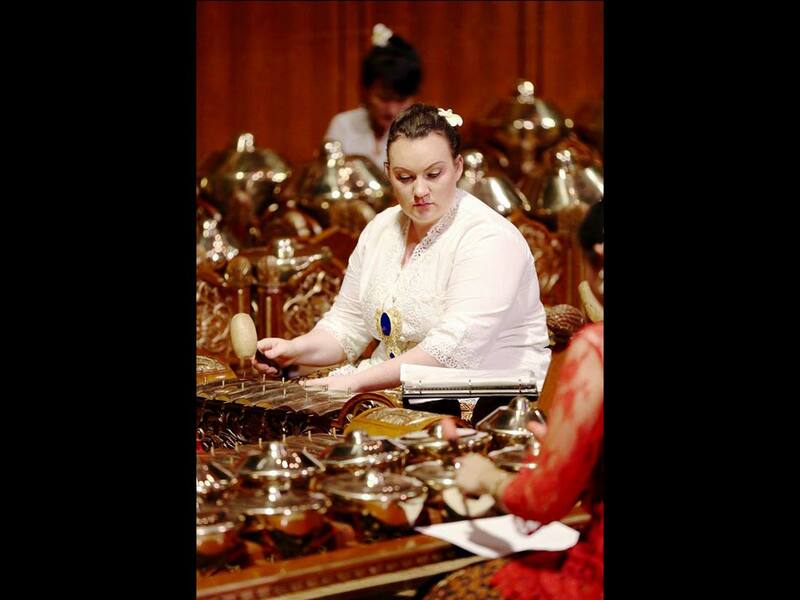 This multifaceted experience provided her with an opportunity to cultivate a unique combination of strengths in ensemble leadership and administration, event promotion, percussion performance, and music teaching.